Robert Flores, D.M.D. & Robyn Flores, D.M.D. (805) 544-9440 | San Luis Obispo, CA - 973 E. Foothill Blvd. Julie is originally from Texas and graduated from Texas A&M. She met her husband soon after moving to California and has been living in San Luis Obispo since 2003. 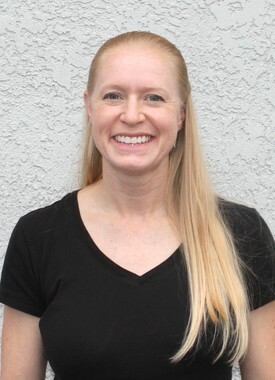 Julie has been dental assisting for the past nine years and loves meeting new people. As a type I diabetic, she is passionate about increasing oral health awareness and the importance of nutrition. Outside of work, Julie enjoys hiking, pet-sitting, horseback riding, working concerts and supporting the local arts, and traveling to different countries. Kyla was born and raised in Santa Maria and she loves the Central Coast. She graduated from the Hancock College dental assisting program and became a Registered Dental Assistant in 2014. She started working at R&R Dental Care right after she graduated. She feels lucky to work at such a great dental office with the most amazing doctors and co-workers! Kyla works part-time while still going to school. She is currently a student at Hancock and is working on her pre-requisites to become a Dental Hygienist. When she graduates from hygiene school, Kyla hopes to return to R&R Dental Care and be your Registered Dental Hygienist. 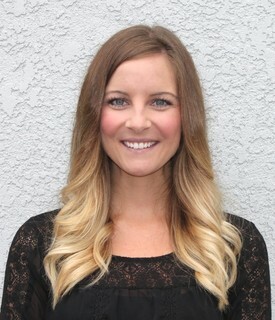 Ally is a Dental Assistant at R&R Dental Care. She has been in the dental field for five years and loves it. She was born and raised on the Central Coast and is so happy to be able to work in this area as well. When Ally's not at work, she enjoys spending time with her family and friends, traveling, and going to the beach. 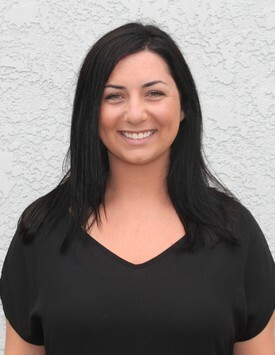 She looks forward to helping our patients attain happy and healthy smiles! Pic and bio coming soon!